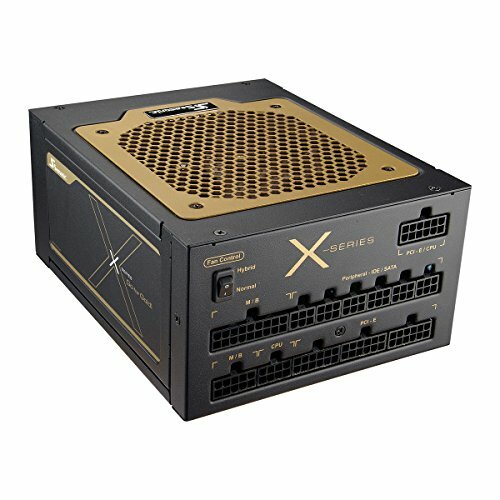 I wanted to build a great/fast PC for gaming and some amount of work. But I needed a way to justify spending a ton of money on high quality components. I figured if I could find good deals on the components that I liked, I could just slowly start putting the PC together. And luckily for me, I have a friend who works at Newegg to give me a heads up on upcoming deals. This was in late October. Come November, my buddy tells me this great deal for an 6850k processor, for $180! This was the first part I bought, and while the shipping estimated a delivery in december, I started researching all the parts I would need. The next item I targeted was the Mobo. 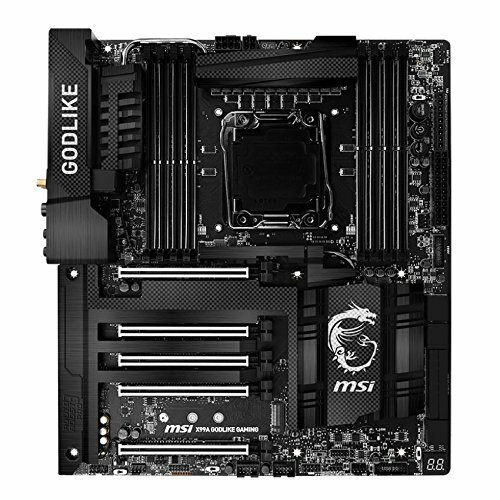 This was a tough decision to make initially, debating between the asus and the MSI, I looked at a few of the mid tier boards until I found an incredible deal from amazon on the Godlike Carbon. For the price of a mid tier i was able to get a high tier board. The Case was next. I needed something that had great quality parts coupled with good engineering and design. I really wanted to show off the Mobo's RGB effects while at the same time staying quiet. The Be Quiet case fulfilled these and at a price of 180, it was an easy decision to make. I knew i was going to go with the GTX 1080 just wasn't sure on which exact brand and model. What helped me make the final decision was a deal on the MSI. The last Item I got before my patience for deals ran thin, was the Acer Predator xb271hu monitor. I was deciding between the Acer xb271hu and the x34. With a dell monitor being a close 3rd contester. Ultimately the price was the deciding factor. But also the fact that I had recently bought a 65 inch samsung (un65js9000) curved TV, i wanted something more practical for gaming. Coming from a laptop screen, the xb271hu blew me away. I was able to snag this from an acquaintance for around 500 (used for less then a month as he was upgrading to the x34). 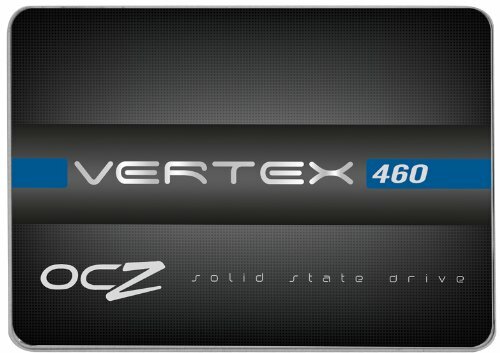 Hard Drives Samsung 960 Evo, Toshiba x300, and OCZ Vertex 460 Was debating between 960 Pro vs Evo, but couldn't justify the price difference for such a small gain in write/read speeds. The OCZ was something i've already had in my inventory, decided to put it to use as the download drive in this set up. 960 Evo is the boot drive, OCZ Vertex is the download drive and the 5TB Toshiba x300 is the storage drive. I decided to give Toshiba x300 a go (even though i'm a big WD fan) due to the excellent specs vs price ratio. 7200rpm, 128mb cache, 5TB for $150. Mouse Pad The Mouse pad is cool. The rgb lighting definetly adds some snazz, however, i'm still trying to get used to the actual surface. I've always used cloth mousepads and going to this hard surface takes a bit of an adjustment, but nothing to compalin about so far. Anyways, I'm really glad this came together and I had no DOA parts. Let me know what you guys think. I was debating between the thermaltake riing 360 and the nzxt but decided that this would be enough, and matches the rest of the systems aesthetics better. From reading tons of different reviews, it seemed like people were loving cooler, and now i'm one of them. 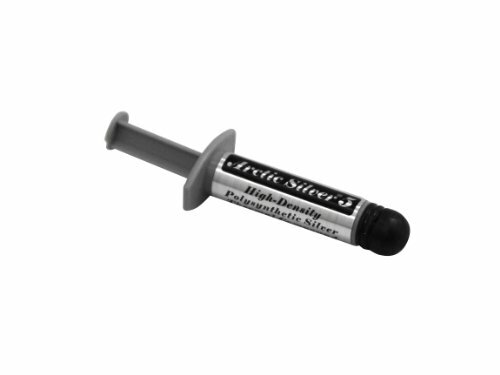 It's still a new product, so i'm hoping it won't develop problems in the near future. I currently have problems with the CAM software interface that controls the led lighting of the cooler, the driver constantly fails, which forces me to uninstall and reinstall before i can control the lighting on it. A bit of a bummer, but something totally fixable with future updates I hope. Recommended by friends, not too runny, not too solid. Worked well for me. This board is fantastic! Unboxing this was more fun then any of the other components. The mere design and quality of even the boxes scream high performance. Everything on the board is 100% functional so far. Granted, I'm not making much use of all of this mobo's capabilities but at a price of $330.00, it still made the most amount of sense. I plan on upgrading to SLI in the near future. One of the favorite parts of my build. What can I say about the TridentZ's that hasn't already been said. The sticks were flawless, worked great with my mobo. You can tell that they're quality parts right when you take them out of the box. I compared a lot of sticks, what was most important to me was Frequency vs latency. i ended up going with 3200 @ 14 cas. The next option was a 3400 @ 16 cas. I also went with 4x8 due to the efficiency of quad channel vs dual channel. Lightning quick. Worked flawlessly with my Mobo, is super small and once on the motherboard it looks like it's a part of the Motherboard. Hoping the prices drop on these so I can add more! I'm a big fan of WD, so going with Toshiba was a tough decision to make. But when you compare the specs and what you're paying for them, it was an easy decision in the end. It's worked great with my system so far. MSI GeForce GTX 1080 Not much I can add to this, I'm running BF1 and GTA V online on Highest settings flawlessly. I got a good deal on this, and am thinking about adding a second one in the near future. I though about the Titan X, but couldn't justify the price. I spent a long time looking and researching cases. The things that were most important to me in order: EATX compatible, Noise, Design, Quality, features. This case hit all the points with flying colors. The case is virtually silent, if it wasn't for the lighting I wouldn't know when this thing is on or off. The quality of all parts are high tier. I love the cable management opportunities, the full modular layout of the case, the super easy to use thumb screws for most parts, and the PWM board hidden in the back. The only thing that some may not like, is that this case is enormous. Lots of room for airflow and expansion. More then enough power, but got it for a special price and couldn't resist. Future expansions/ upgrades shouldn't be a problem. Very little noise, my case brings that minimal amount of noise to an almost silent state. This was a tough decision to make, but I don't need the monitor to watch any TV on, I already got a un65js9000 for that. I needed something strictly for gaming, and refresh rate, G-Sync and IPS were all really important to me. Not sure if i can really tell the difference between the quality of this monitor vs watching 4k movies on my TV.. I'm very happy with my decision. Looking through all of the reviews, I decided the K70 Rapidfire would be an ideal fit for me. Being a heavy laptop user this keyboard made the transition to mechanical keyboards somewhat easier. It still does take some time to get accustomed to, but the rgb effects linked with the mousepad create quite the light show. No complaints so far. The Rival 700 so far has been pretty good, I do like the vibrations, it adds another dimension to gaming. This mouse was the top choice on a lot of the tech sites that had posted recent reviews. You pay for what you get. These headphones have been fantastic for travel. They don't bother my ears over long term usage and having no wires attached is f***ing fantastic. I can walk away from my desk to the kitchen and don't need to worry about any wires! 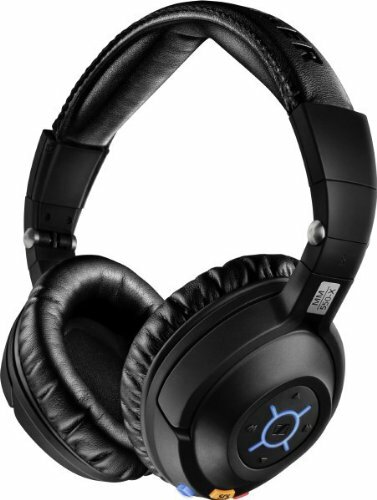 Noise cancellation on a wireless is rare as well. Well then maybe you need to put your Sennheiser MM 550-X Headset on and then you would be able to hear your games. He got it off Newegg I believe. That is an incredible deal though and he is fortunate to even get one under $500. BUT THEN HE GETS IT FOR $180! That is still a pretty legendary deal. Yeah haha. I'm honestly surprised I haven't seen more on the PCPP. I personally got the 6700k as a placeholder to get the 7700k but it is an awesome deal for sure! If you're talking about price wise, I found it on sale over at ncixus. Other then that I looked up reviews on a lot of cases, then visited their site. It's a great piece of German Engineering . What temps are you getting on your CPU and GPU during full load? I understand this case is very quiet AND has excellent airflow which sounds a little too good to be true. Is it possible to mount a third 140mm fan in the front if you remove the optical bay covers? Did you install any additional fans (except the Kraken fans)? Is the front door panel as flimsy as many youtubers are saying? Supposedly it pops open very easily. I'm not really sure, i tried to look it up, but can't find it anywhere. Just looking at it seems like g1/4.